Avast free antivirus doesn't provide so many features however, it comes with some great features such network scan tool. 0.1 Anyways, Let’s get started with Avast free 2015 review and see how it performed. Avast Free Antivirus is among the 3 major contenders in the free antivirus community, AVG along with Avira being the other 2. Similar to those two, you will find paid products in Avast’s collection with additional capabilities, however, the free edition offers various useful features of its own. It gives you only basic security services such as antivirus, anti-spyware and browser protection, however, it also includes a home network scan and Dropbox account for online storage. The network scan checks your network settings and passwords for vulnerability and reports in case it founds any problem. You should not get way too pumped up about the Dropbox account since it only provides the free 2GB of storage you receive whenever you register to the service separately. Avast provides a range of free of charge Android applications, such as antivirus and security, anti-theft, battery-saver along with GrimeFighter, to defend your phone or tablet. Anyways, Let’s get started with Avast free 2015 review and see how it performed. 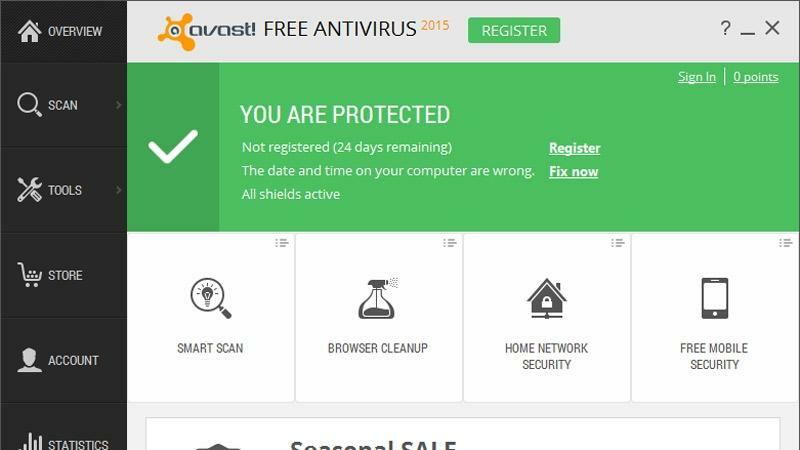 The user interface of Avast Free Antivirus is identical to what we’ve seen in Avast Pro/Avast Internet Securit, It was not changed much from last year. Overview: The Overview tab lets you select four favorite features that you can work with. Scan: It provides you options to scan your PC for Virus. Tools: It provides you options such as SecureLine VPN and Remote Assistance. 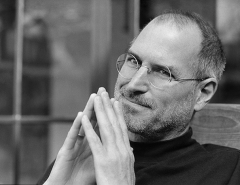 Store: From here you can upgrade your free edition to paid one. Account: Provides you details about your subscription. Statistics and Settings: It provides you stats about your protection and setting tab provides you the ability to change different program settings. 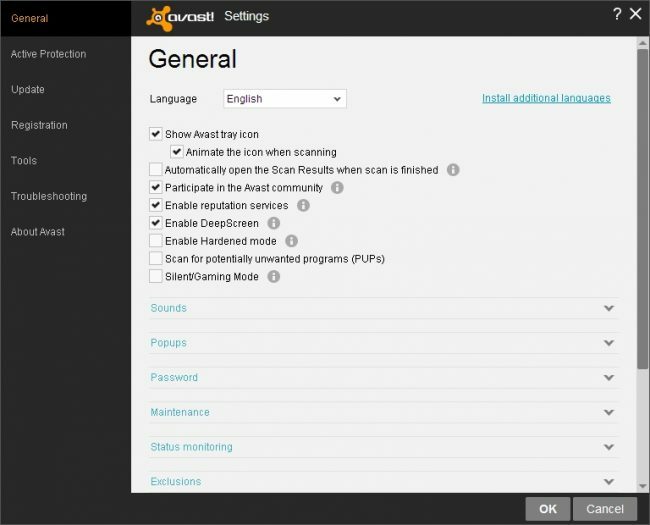 Avast free antivirus doesn’t provide so many features however, it comes with some great features such network scan tool. It is really easy to do quick scans, whole system or custom scans to find out any virus(if exists ) not just this Avast also provides you the option to check the versions of applications installed on your system by doing this it helps you in keep them up to date. This will reduce the possibility of malware attacks, which often work on outdated versions of popular software. 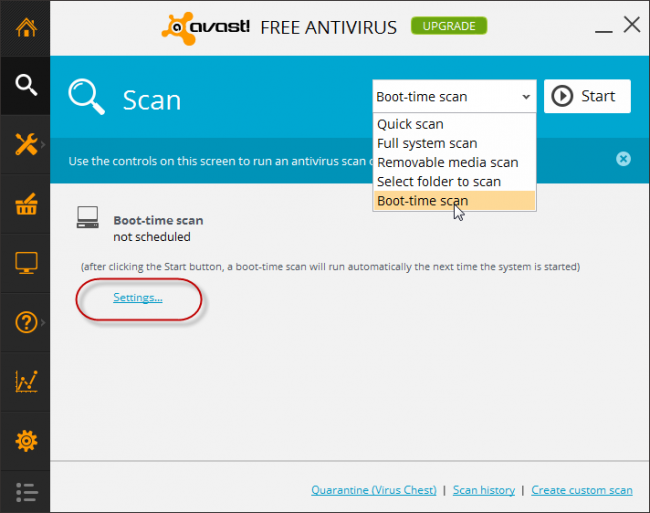 You can also schedule a boot-time scan with Avast Free Antivirus. The next time your computer restarts, it will scan your whole system in a DOS-like screen. Additionally, you can clean up your web browser, simply by checking for suspicious add-ons and removing all of them on auto-pilot. Furthermore, it performs website checks from within common web browsers, depending on the experience of the other 230 million Avast clients, and throws up notifications of any compromised addresses. Avast Free Antivirus also come up with some other features such as SecureLIne VPN, though you’ve to pay to use SecureLine VPN.It also has the ability to detect and remove PUPs by default this feature comes disabled, You can easily activate it by going into general settings. We’ve already talked about key features of Avast including Home network security, now let’s find out its ability to find and eliminate malware as well as other security-related threats in our Lab test. To be honest, this is my favorite section, In Lab test, we’re going to throw thousands of live malware including zero-day malware by doing this well find the capability of Avast In removing infected files. weve tested it on Intel i5 (4th Gen) 4GB of Ram, along with Windows 8.1 Pro. We did a complete system scan and Avast completed the scan in 11 minutes and 45 seconds. As per our testing, It appeared to be very fast in scanning more than 145GB of files in such a short amount of time. After the virus removal task, Avast missed only 37 files, therefore it had a success rate of 98.00%. We also performed malicious file download test and phishing protection test, In our Malicious file download test it only manage to 45% of infected files and missed 55% of infected files, that’s quite poor results for an antivirus program such as Avast. When it comes to phishing test we were really impressed with Avast. It blocked most of the phishing URLs with the success rate of 85%. Avast Free Antivirus 2015 is not going to disappoint you when it comes to the capabilities that it is offering for free, such as anti-virus and anti-spyware protection, antiphishing and antimalware modules. The only thing we don’t like about Avast free as it comes bundled with PUPs. Avast Free Antivirus 2015 offers many of the essential features for safeguarding home users towards trojans, adware and spyware as well as other forms of threats.